Here’s a great way to take your YouTube Channel to the next level. In the video below I show you how to add a “bottom third” ad to the videos you are displaying on your YouTube channel. You can use these ads to link viewers to your website or any specific Landing Page. You can even add an image. 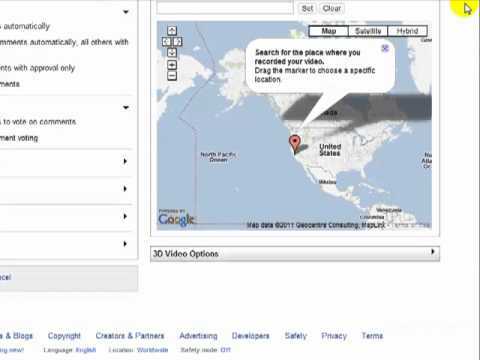 Written by How to Get Started With Video Marketing | Internet Marketing Coach on December 5, 2011.